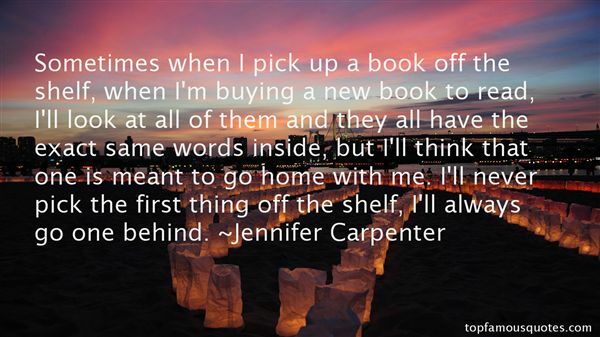 Reading and share top 18 Jennifer Carpenter famous quotes and sayings. 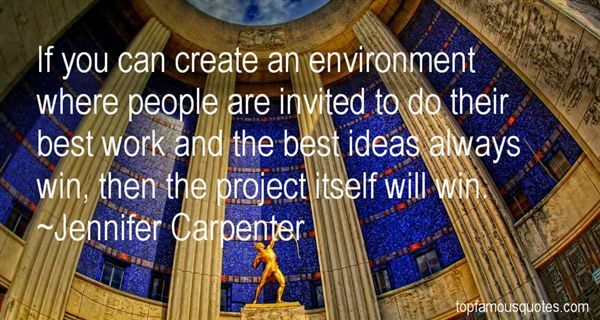 Browse top 18 most favorite famous quotes and sayings by Jennifer Carpenter. Obviously, argument is a judicious act. One should be very cautious and descriminational about choosing the right person before engaging in to the process." What Did Jennifer Carpenter Talk About?